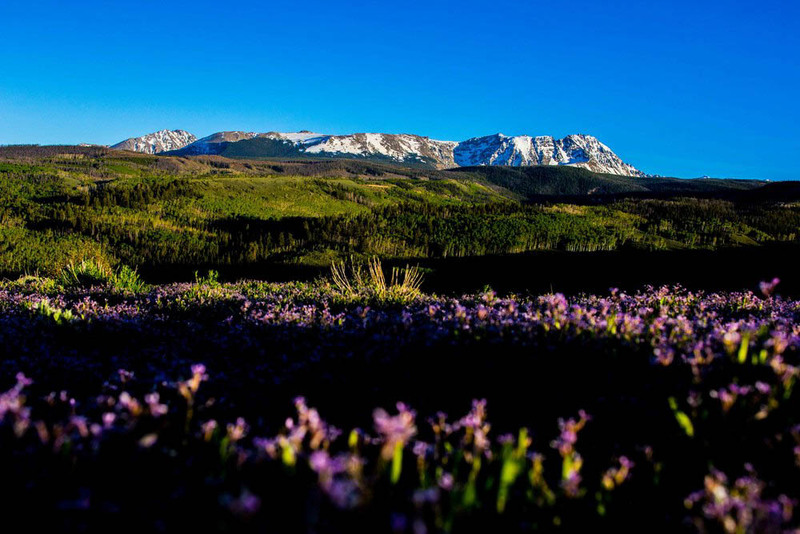 Located off Highway 9 in Summit County Colorado, Shadow Creek Ranch offers nearly 6,000 acres of private refuge adjacent to the 130,000-acre Eagles Nest Wilderness Area. 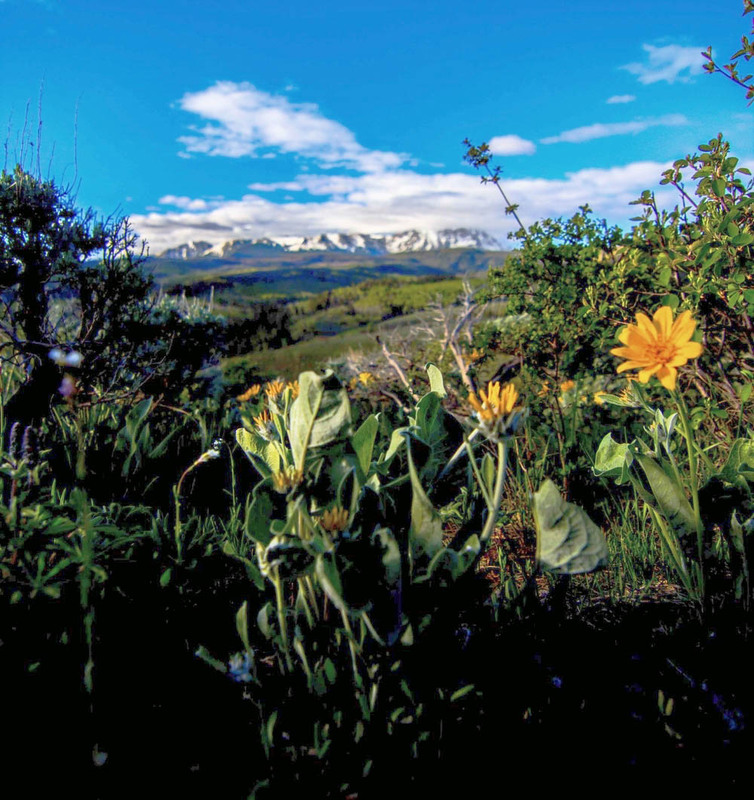 The property lies just north of Sleeping Indian Mountain, which affords owners breathtaking backdrops of canyons, meadows, forests and mountain ranges. 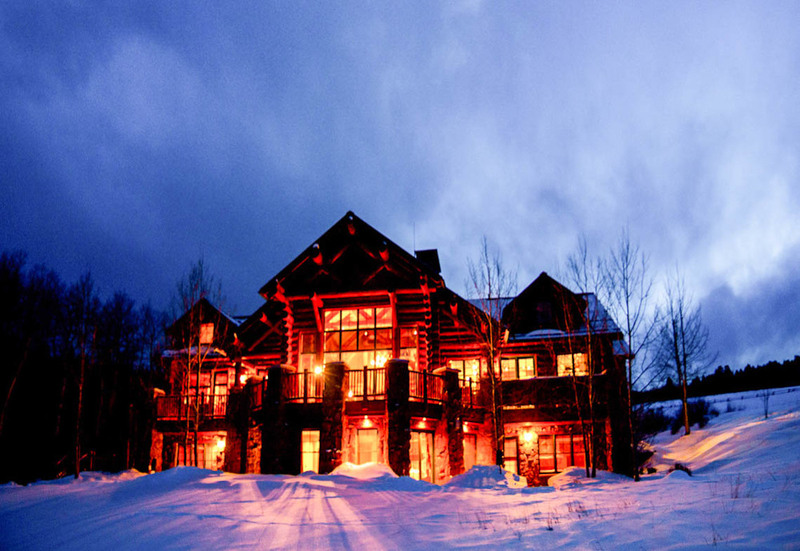 Less than 120 minutes west of Denver and fifty minutes from Breckenridge, owners enjoy the privacy and activities of the ranch with easy access to fine dining, shopping, and the excitement of first class golf and skiing at many local towns and resorts. Today, the mission of Shadow Creek Ranch is to offer all the delights of ranch living without the burdens of day-to-day maintenance. Ownership at Shadow Creek Ranch will allow you to step inside a different world. Snowmobile through fresh powder or fly-fish on the Blue River. See what goes on in a fully functioning ranch. Ride your horse with cowboys in the open meadows, take part in a real ranching operation or grill fresh steaks under western stars. Memories and adventures at Shadow Creek Ranch will last you and your family a lifetime. Travel to the ranch is simple with shuttle service to and from area airports. Do you own your own plane or use a private charter? Shadow Creek Ranch is less than 10 miles south of the Kremmling airport (McElroy Field). All in all, Shadow Creek Ranch provides the perfect balance of an exclusive ranch.